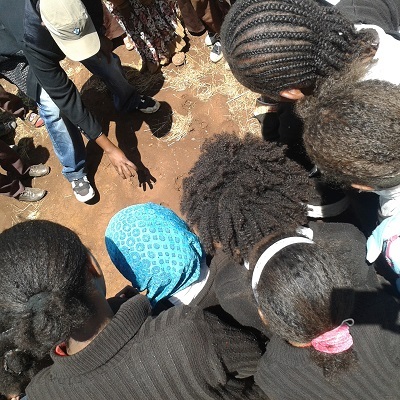 Through our country offices we are able to directly reach schools, communities and individuals living alongside wildlife. At Ensessa Kotteh our education programme offers predominantly centre-based learning for schools, nature clubs, colleges and universities. Our intention is to provide an all-embracing, memorable educational experience. The experience focuses around three key ideas to reinforce our message – Keep Wildlife in the Wild – and these are: Protect the environment: Protect wildlife: Respect wildlife. If you would like to enquire about educational visits to Ensessa Kotteh please contact Million on million@bornfree.org.uk (please note Ensessa Kotteh is not open to the general public). Over the last 20 years our education programme in Kenya has focussed on four partner schools. Bordering Mwaluganje Elephant Sanctuary, Ngonzini Primary School experiences rife conflict with elephants, by helping them build much-needed classrooms, supporting a scholarship programme and providing books more children have remained in school and so learnt about co-existence and the importance of their wild neighbours. Our other partner schools are Ol Moti and Lenkisem in Amboseli, and Kanjoo, near Meru National Park. While the wildlife led us there, the people and communities have driven us to adapt our methods and build lasting partnerships. We aim to leave behind a generation that will value wild animals as we do. Born Free has two big cat sanctuaries situated within Shamwari Game Reserve in the Eastern Cape. Both these sanctuaries have fully equipped education centres. Our education programme has been running since 1999 with the opening of our first sanctuary the Julie Ward Centre. We work closely with schools from across the country and with our local communities. 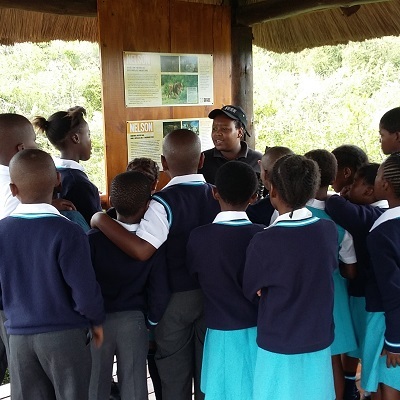 Our education programme gives children an opportunity to learn about Born Free and its principals and to see the amazing wildlife of the Eastern Cape roaming free on Shamwari. Through this Programme Born Free is also able to help four schools in close vicinity to the sanctuaries with much needed equipment and infrastructure. 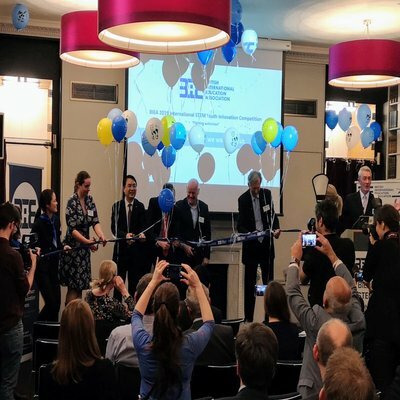 In 2019, Born Free is partnering with the British International Education Association’s International STEM Youth Innovation Competition. The theme of this year’s competition is fighting extinction. It aims to bring together and inspire educators and young people from around the world, highlighting the real-world application of science, technology, engineering and mathematics skills. For more information or to sign a team up (deadline 31st March 2019), visit: www.bieacompetition.org.uk.